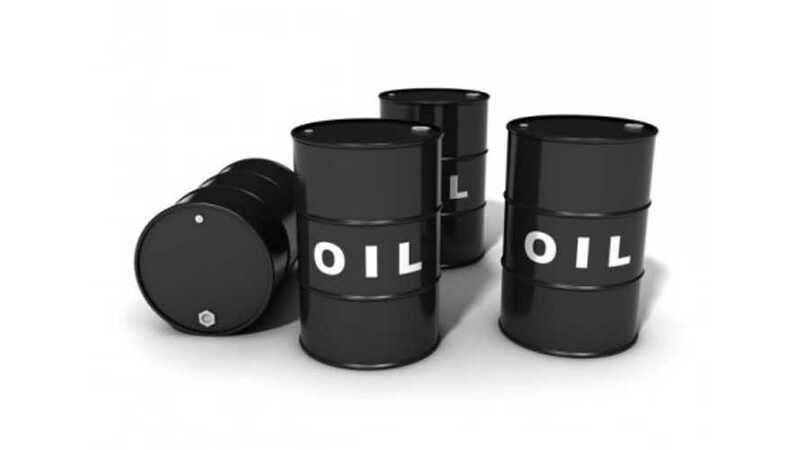 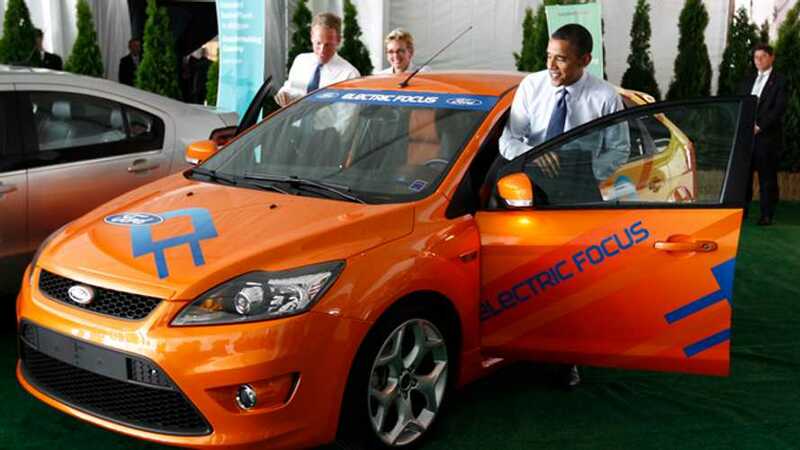 President Obama proposes $10 per barrel tax on oil to fund cleaner transportation investment. 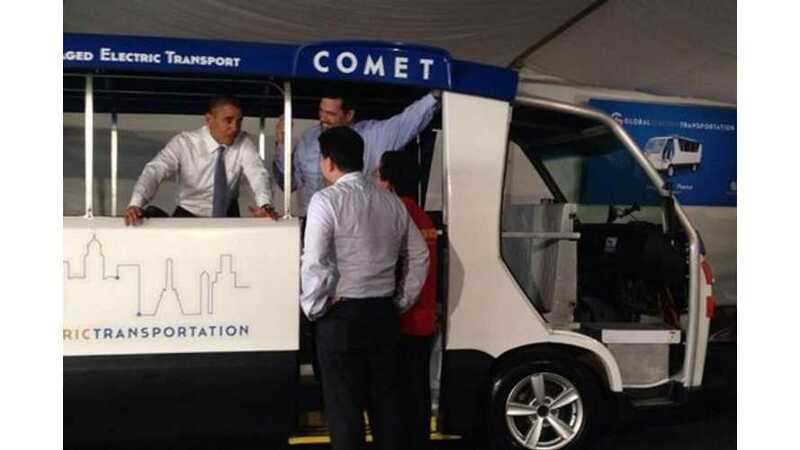 President Barack Obama inspected a US-made electric minibus that will replace some of Manilla's diesel jeepneys. 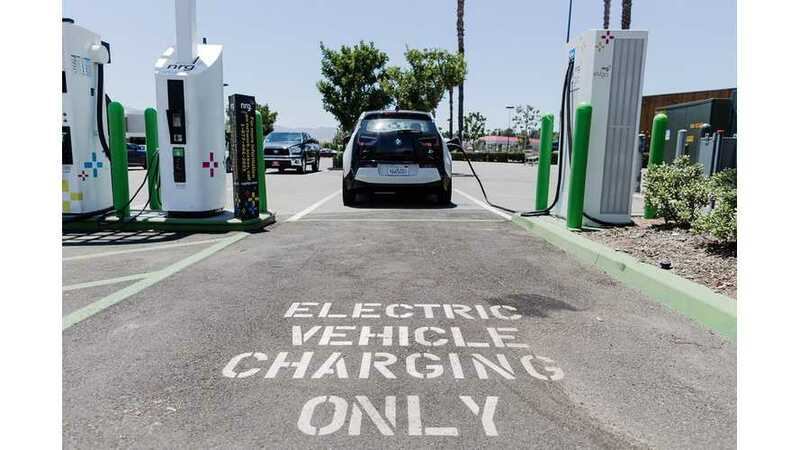 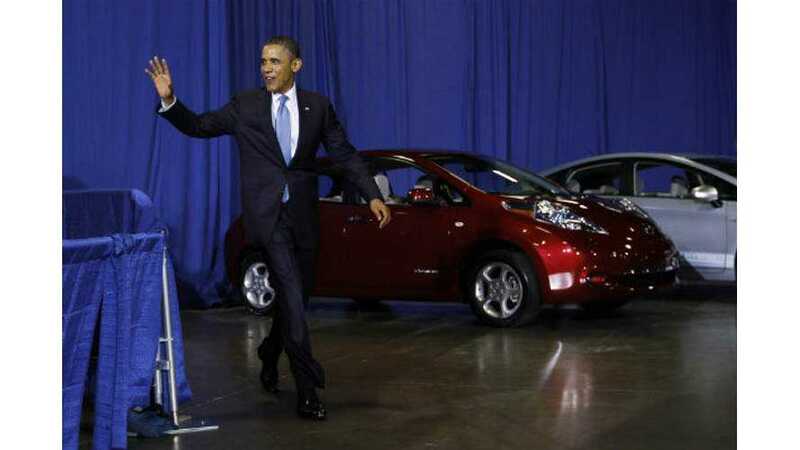 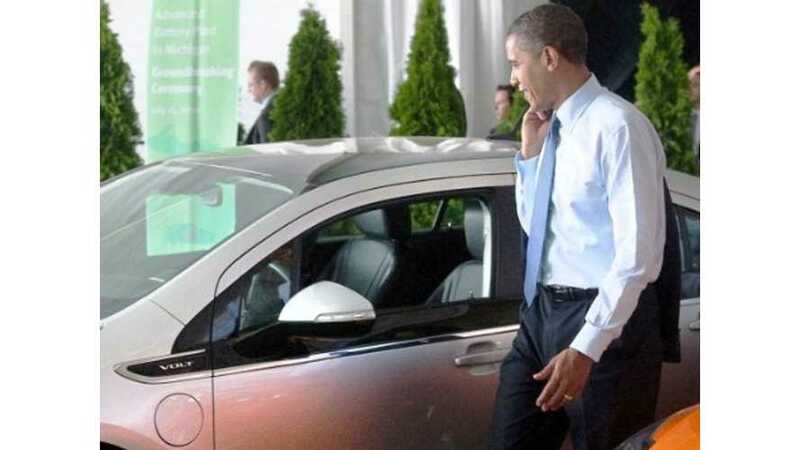 President Obama Calls for $575 Million to Fund "EV Everywhere Grand Challenge"